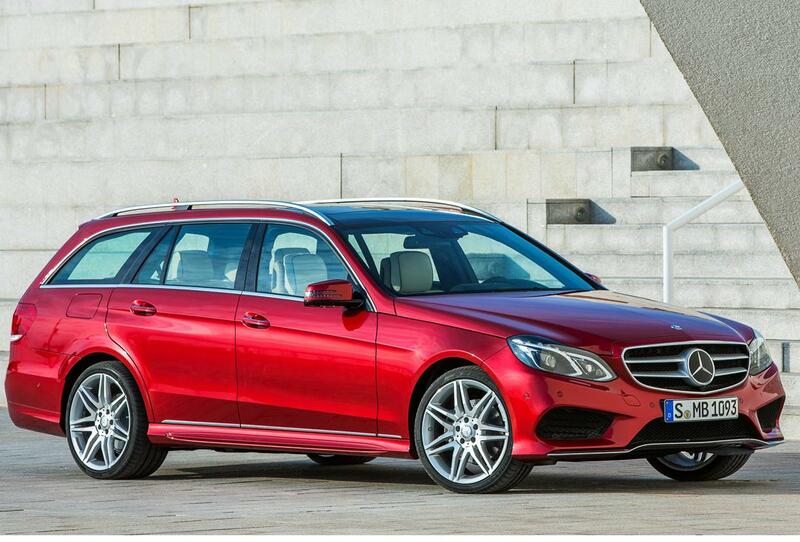 Official images of the 2013/2014 Mercedes-Benz E-Class have been leaked online, presumably just ahead of the new model’s proper unveiling. 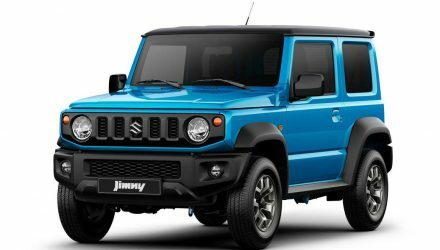 The model comes with facelifted styling, a range of new more fuel efficient engines, and up to 11 new driving assistance programs. 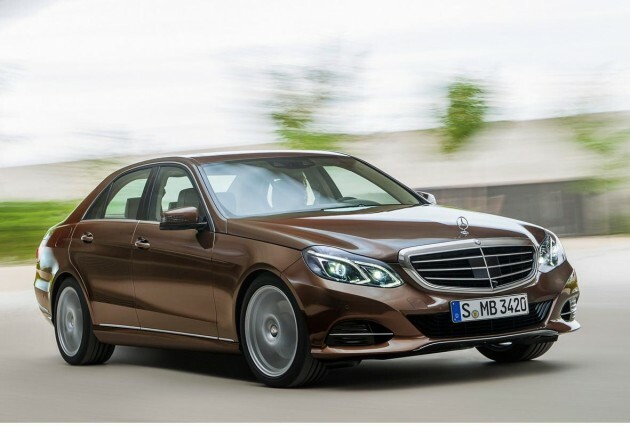 Full details on the assistance systems are yet to be revealed, however, it is believed the technologies will come straight from the company’s flagship, and perhaps benchmark-setting S-Class. 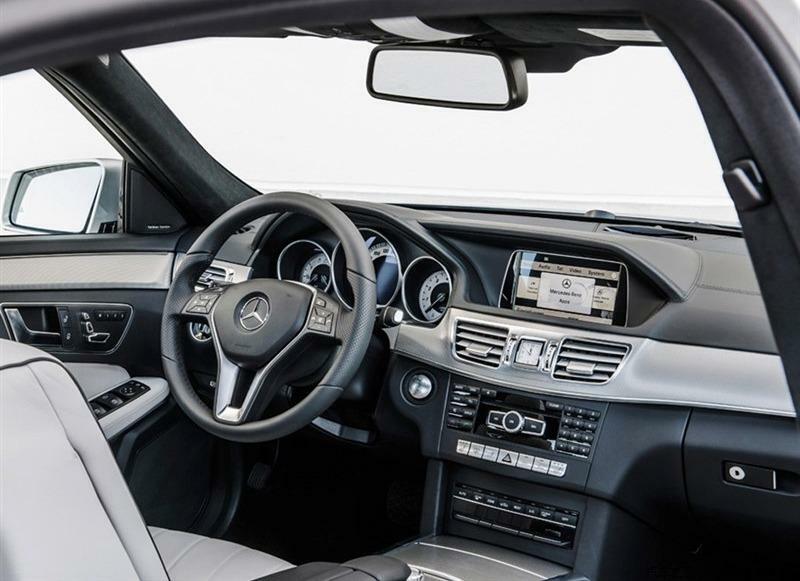 The ‘intelligent drive’ systems are set to improve comfort and safety. Some of these technologies will include Lane Keeping Assist, which helps to reduce the risk of accidents with oncoming cars, as well as anti-glare headlights that run in high-beam continuously, and safety measures that help to avoid T-bone-type crashes, and collisions with pedestrians. 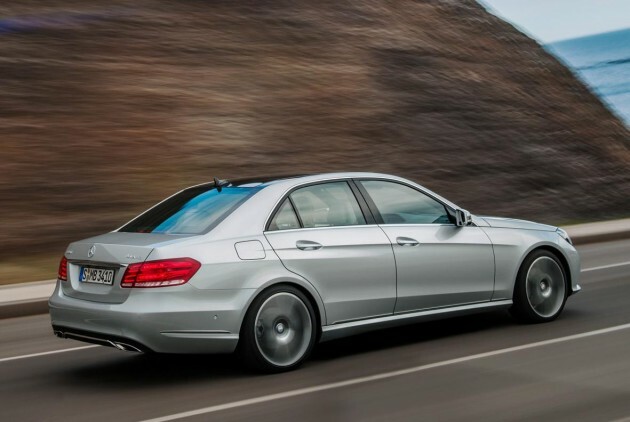 As for the engines, the 2013 Mercedes-Benz E-Class (called the 2014 model in some international markets), will come with a number of new turbo petrol and diesel engines, including a BlueDIRECT four-cylinder petrol producing upwards of 120kW. Of course, a higher-spec lineup will include much more powerful engines, including the new E 63 AMG. Details of these are still unclear. 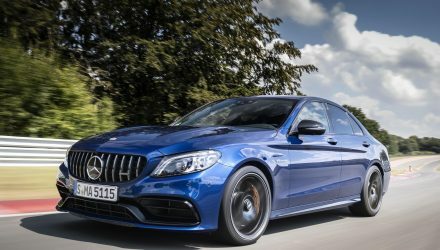 According to reports the new AMG version will come equipped with a 4MATIC all-wheel drive system as opposed to the usual rear-wheel drive layout. Again, official details are yet to be revealed. Design-wise, the 2013 E-Class receives an updated front end with single-unit headlights, compared with today’s twin headlight arrangement. 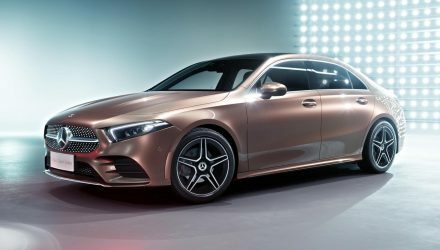 The front grille and lower bumper bar is also very obviously updated, with a more pointed nose that kind of reminds us of the new A-Class. 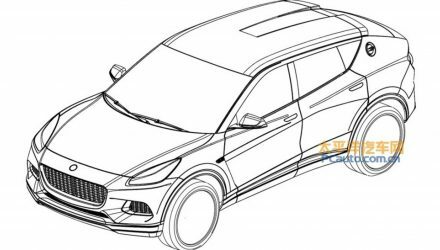 The rear end gets larger and more prominent taillights, paired with a new bumper bar design. Inside, the cabin is dressed in a very smart decor, with lots of silver finishes and sophisticated yet uncluttered fixtures. A new sporty steering wheel faces the driver, with central LCD multimedia system slightly skewed towards the driver as well. The new model is expected to go on sale some time later in 2013. We’ll be sure to update this article with more details as soon as the official unveiling takes place. 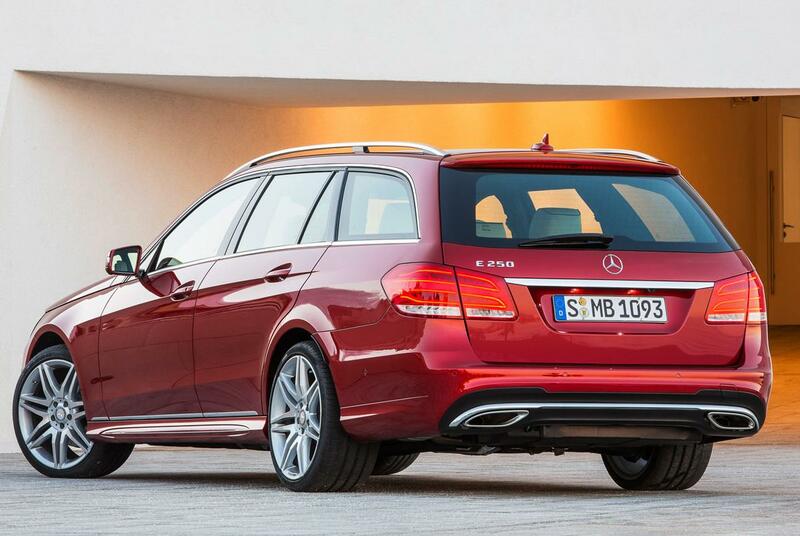 Details of the new E 63 AMG high performance model are yet to be announced.